This local company, in partnership with MLML, is producing edible seaweeds for local restaurants using novel tumble-culture methods. This company is using the MLML Aquaculture Facility to ready hagfish for markets in Korea. Kirsten Wasson (ESNERR) and MLML are growing out native Olympia oysters to enhance populations in Elkhorn Slough. Anthropocene is providing funding to MLML for the Olympia oyster project, and an assessment of fish-free feeds for aquaculture. 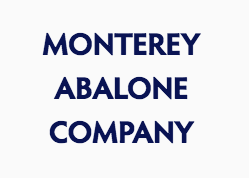 The Monterey Abalone Company provides abalone and technical advice for the integrated aquaculture project and technical advice for the Olympia oyster culturing, and maintain an abalone hatchery/nursery on site in partnership with MLML. Mike Cox, CEO of Anaerobe Systems, Inc. has partnered with MLML with one of his ground-breaking fermentation systems that takes farm waste and converts it to hydrogen gas, water, and solid and liquid fertilizer. A MLML student is using the system to test the ability to conduct the fermentation process with seaweeds instead of farm waste. The goal of this company is to alter the method seafood is farmed, caught, and handled from fishery to plate. By educating the consumer, allowing a fair price to fishers, and providing local, healthy seafood alternatives they hope to change how seafood is sourced and sold. 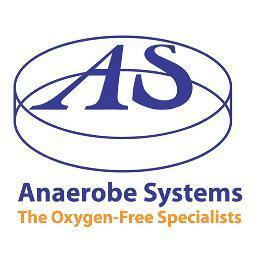 They want to truly provide sustainable solutions to our seafood diet. Bill Foss recently donated an experimental fish mill to MLML that will allow us to experiment with alternative fish feeds with the goal to eliminate fish products from fish feeds.